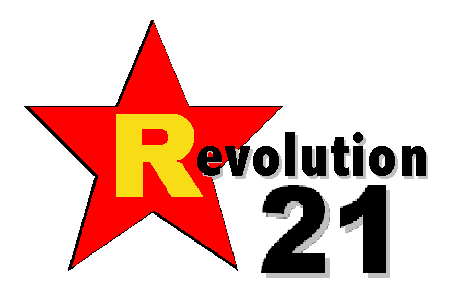 Revolution 21's Blog for the People: Does it get any more 1960s than this? Does it get any more '60s than this 1967 Paul Mauriat LP cover? Inquiring minds, etc., and so on. My gut reaction is probably not . 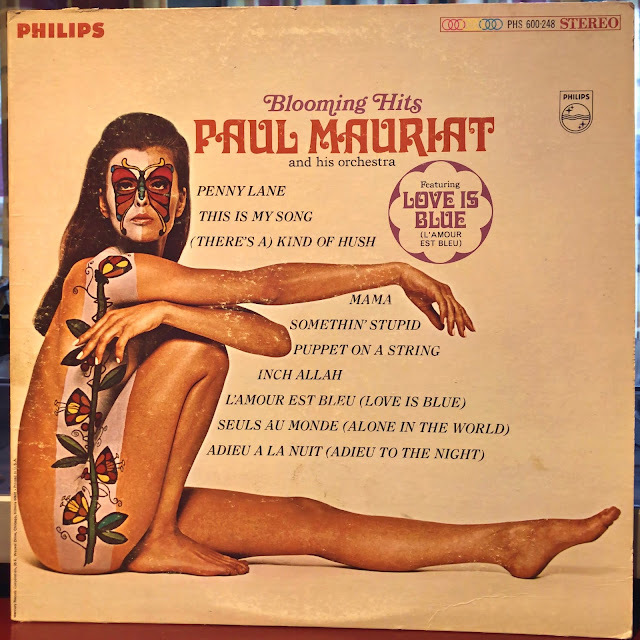 . . which opens up all kinds of possibilities, being that this is an easy-listening album, not to mention visions of middle-aged Hef wannabes sporting ascots and wildly age-inappropriate garb. Which, of course, argues strongly for this being the most '60s thing ever. On the other hand, I was 6, my parents had not progressed past 1955, and they made me get a crew cut. Complete with Butch wax. So my opinion on this might be completely worthless. Alas.